Here in North America, we love to mix and match everything we buy. T-bone or sirloin cooked medium-rare or medium? Espresso or Americano? Grilled or crispy chicken burger with medium or large drink? You get the idea. 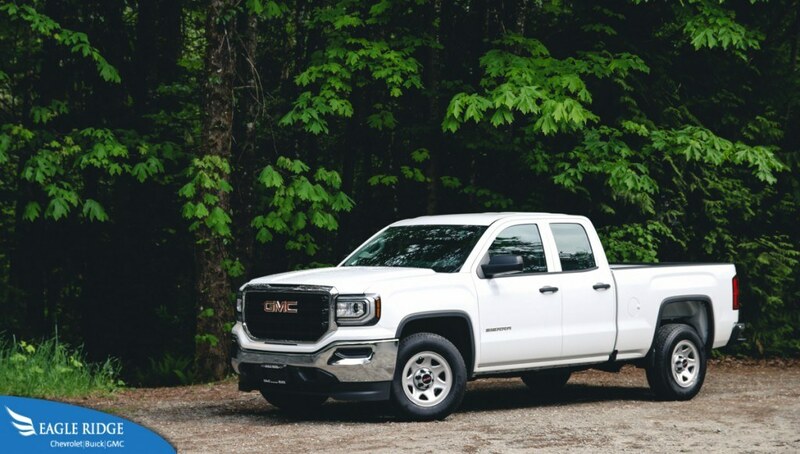 We always make choices when buying things and when it comes to trucks, it’s no different than going into your favorite coffee shop and ordering a drink. You have hundreds of choices and with a pickup, you’re stuck with it for a while so you have to get it right the first time. Before diving into the different cabs and beds, it’s worth noting that they are also available in 2-wheel-drive and 4-wheel-drive and also light duty and heavy duty. Light duty trucks (1500) are generally capable of payloads ranging from 1500 to 3000 lbs and can tow up to 12,000 lbs. Usually these trucks are more common and suit most people’s needs for towing or carrying equipment. Heavy duty trucks (2500 and 3500) usually have payload capacities closer to 6500 lbs and can tow up to 20,000 lbs. These type of trucks are for individuals who carry or town really heavy equipment on a daily basis. These are the “traditional” looking pickups with just 2 doors and a single row of seats. Usually there is enough seating for 3 occupants and little to no space in behind the seats for storage. An extended cab has four doors but the rear doors are rear-hinged, that is, they open backwards like suicide doors found on some classic vehicles. On trucks, these type of doors can only be opened when the adjacent front door is opened. Usually there is a small seat in behind the front row bench or extra space for cargo. Double cabs begin to look more like the “sedans of the truck world”. They have 4 doors that open like conventional doors would. However the rear doors are noticeably smaller than the front doors and space in the rear seats is a bit tight for taller adults. 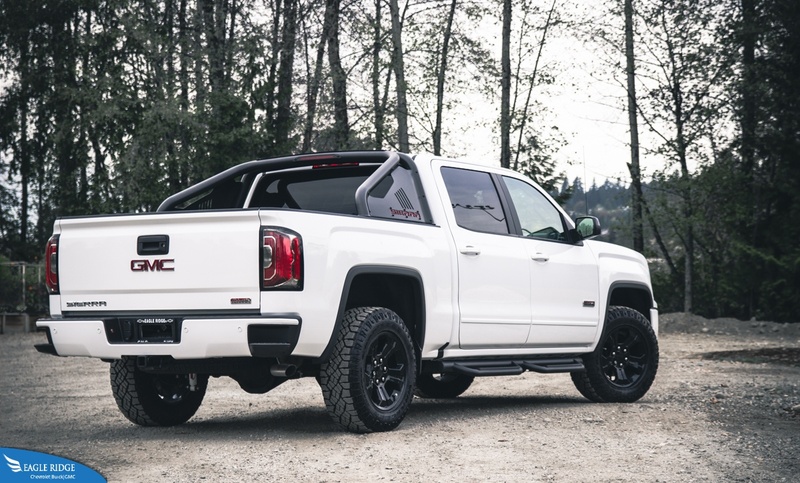 This a popular size for most people as it offers good interior room while the shorter doors keep the overall length of the pickup truck at a reasonable size. Crew cabs are nearly identical to double cabs except the difference being that there is a lot more leg room in the back seats. The rear doors are also noticeably larger in size however at a glance, it is easy to confuse a crew cab to a double cab or vice versa. Generally there are 3 different sizes for pickup truck beds. Short, Standard, or Long. Generally a short bed is approximately 5’8” long, a standard bed is 6’5” long, and a long bed is 8’ long but these numbers vary by a few inches from manufacturer to manufacturer. Without actually getting a tape out and measuring the length of a truck bed, it is difficult to know what size it is just by looking at it. However an (somewhat) easy way of telling what size bed a truck has by looking at it, is to look at the placement of the gas filler flap. On the 2017 Chevrolet Silverado for example, if it is right on the rear fender, then that is a short box. If it is next to it, then it is a standard box. And if there’s a noticeable gap between the fuel filler flap and the rear fender, then it is a long box.